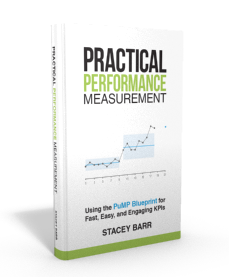 How to Measure for High-Performance With Tight Budgets? Performance cannot ever be maximised because there will always be constraints. When the constraint is budget, the real question is how to get the best performance within that budget. The answer lies in who defines ‘performance’.